As a specialist in pumped drainage solutions, we see the devastating effects of flooded property. With water-related claims now being the number one claim type in the UK, installing a suitable pump solution can massively reduce your likelihood to flood, whether you are in a high risk area or not. 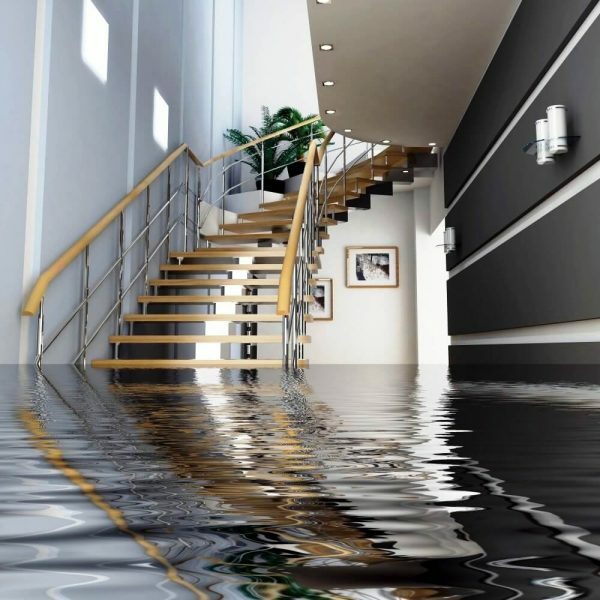 According to the Association of British Insurers (ABI), the insurance industry pays out approximately £2.5m every day to customers who have made ‘escape of water’ claims on their home insurance. What is more concerning is that they also estimate almost one in five home insurance claims are unsuccessful. The ABI attributes this to a lack of awareness about what is included in the home insurance policy, and claims are rejected because customers were deemed to not be maintaining their home properly. There are numerous reasons why. A common way is that pumps need electricity, and they can stop working when there is a power failure. Homeowners go away for a few days on holiday, businesses might be closed over the weekend. If there is a even a minor power outage, a pump can stop working. The home or business owner returns to find a basement filled with water. Devastating. Installing a monitoring system allows you to stay in control of your pumps, so you are alerted in real-time if a fault condition occurs. You can view the current condition of your pump from any mobile device, and alerts are sent via email or SMS. In combination with a Battery Back-Up like the PowerSafe, your system is protected in the event of electrical failure. Finally, by having a Service Agreement in place, scheduled maintenance ensures the system operates at its optimum level and fulfils its expected lifespan. To find out more, call us on 01442 211554 to discuss your specific requirements.